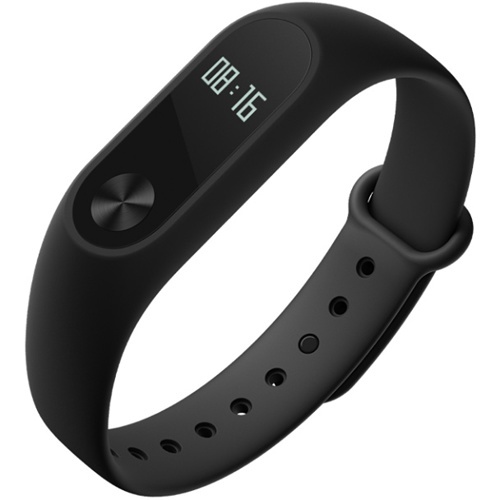 Xiaomi Mi Band 2 is the 2nd Generation of the Mi Band Series Wearable . Mi Band 2 new features with OLED Display for you to view and tap the button for steps and heart rate. It weight 7.0g only and support IP67 water resistance. It support any device running Android 5.0 and iOS 8.0 above with Bluetooth 4.0.